Nutritionists sometimes advise people to opt for “greens” or “eat the rainbow” when it comes to getting in our fruits and veggies, with the thought being that bright-coloured fruits and vegetables are chockfull of nutrients. This is excellent advice, but it does leave out that there are a number of white vegetables that are great for you too. Here are five white veggies that definitely deserve a place in your diet. Onions also have a number of other beneficial compounds. Their saponins may help to reduce cholesterol, and their allyl sulfides may help to lower blood pressure. The quercetin in onions may also be able to help reduce inflammation, help with arthritis, and even help with memory loss. 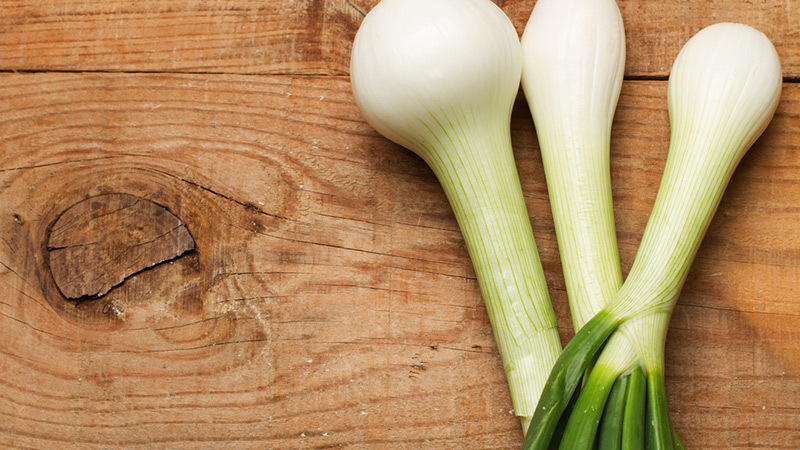 Finally, onions may be able to help fight cancer. Findings from the European Prospective Investigation into Cancer and Nutrition suggest that eating onions is associated with lower levels of intestinal cancer. Other studies have found that onion consumption is linked to lowered rates of stomach and breast cancer. Garlic is a wonderful spice, a great white vegetable, and definitely one of the foods you should eat. Garlic, like onions, is part of the Allium family of vegetables. Garlic contains arginine, flavonoids, selenium, and oligosaccharides, which are all compounds that can have health benefits. Like onion, garlic has been found to help lower cancer risk. Increased consumption of garlic has been associated with reduced incidence of stomach, breast, colon, esophageal and pancreatic cancers. 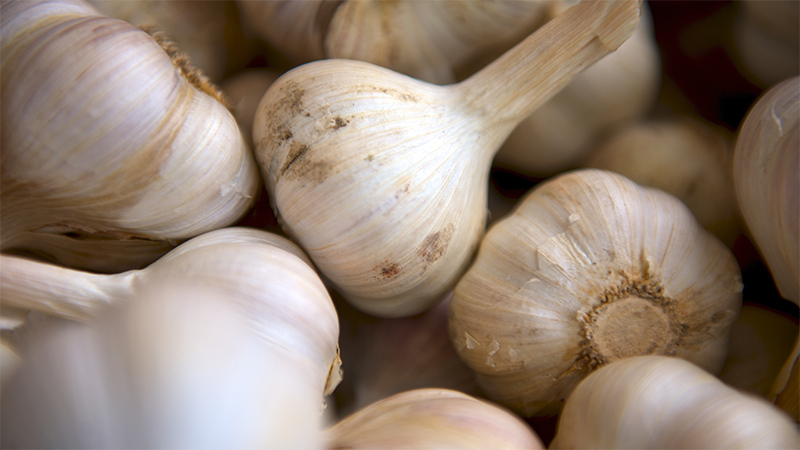 Garlic also is full of wonderful antioxidants, and some suggest that it can help to prevent or treat colds. 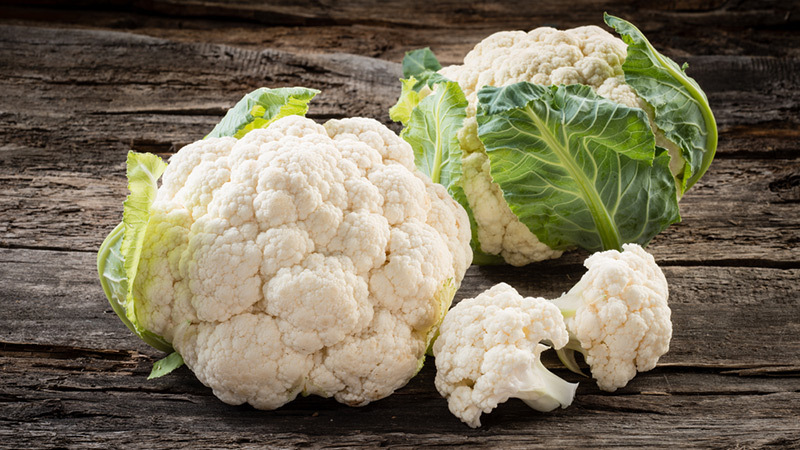 This white vegetable has been associated with boosted immunity, lowered blood pressure, lowered inflammation and lowered risk of heart disease. Plus, some people even think that garlic can help you slim down. A study performed in Korea found that mice who were fed garlic lost weight, even though their diet otherwise remained the same. While garlic probably isn’t one of the white veggies you want to just take a bite of, it works great for flavouring savoury dishes. Try using it to season steaks, fish, eggs, beans, or just about anything else. It’s also a good source of folate, pantothenic acid, potassium and more. 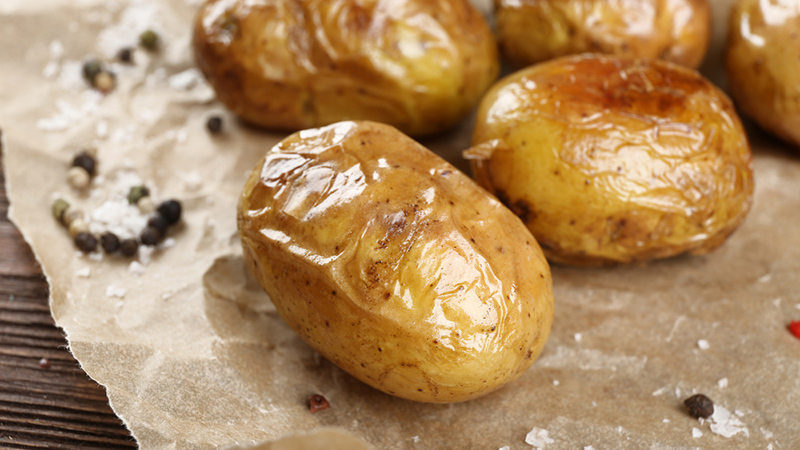 Potatoes can help you to up your potassium intake something that is very important, given that this mineral supports healthy blood pressure and that only 3% of adults in America get enough of it. Potassium may also be able to help support bone health, diminish the danger of stroke or cardiovascular disease, and combat kidney stones. Mushrooms are often thought of as simply an afterthought, almost a garnish. 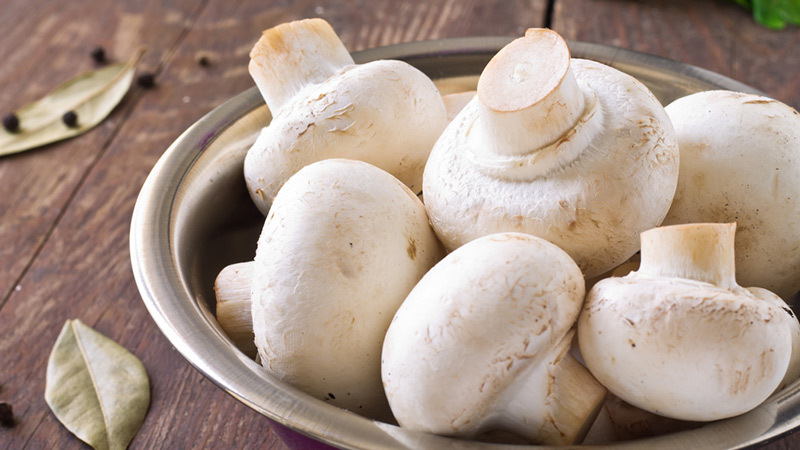 However, these white fungi can have health benefits too. They are good sources of vitamins and minerals, such as B vitamins, selenium, ergothioneine, potassium and copper. They also contain vitamin D, which is extremely rare for fruits or vegetables (in fact, mushrooms cannot entirely be considered a white vegetable because they are fungi). Because of their high antioxidant levels, mushrooms can help to boost the immune system and reduce inflammation. They may also be able to help with weight management, decrease a person’s risk of cancer, and perform other vital health functions.